Now available is the new Gremlins – Ultimate Gamer Gremlin Figure by NECA Toys. The new figure is a GameStop Exclusive release. 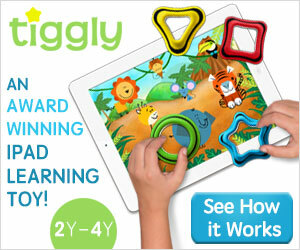 It’s available in stores and via GameStop.com. The figure is priced at $29.99. This is the second Ultimate Gremlin released, and includes its own themed accessories. The Gamer Gremlin is packed with interchangeable hands, new wearable accessories, new food items, and a few great video game inspired items, including a gremlins game box. Our friends at NECA sent over the figure. You can check out my photo shoot and review after the jump. 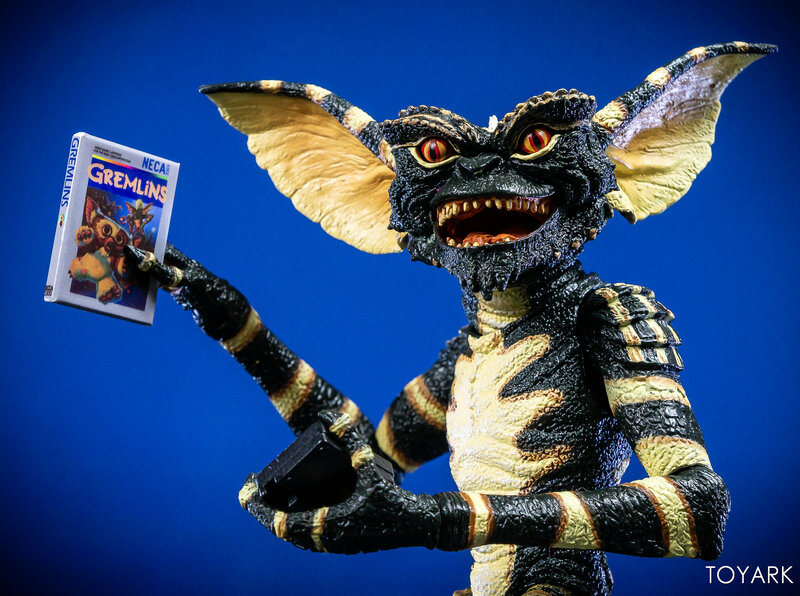 Gremlins – Gamer Gremlin » Continue Reading. The post GameStop Exclusive Gamer Gremlin Ultimate Figure by NECA – Toyark Photo Shoot appeared first on The Toyark – News.